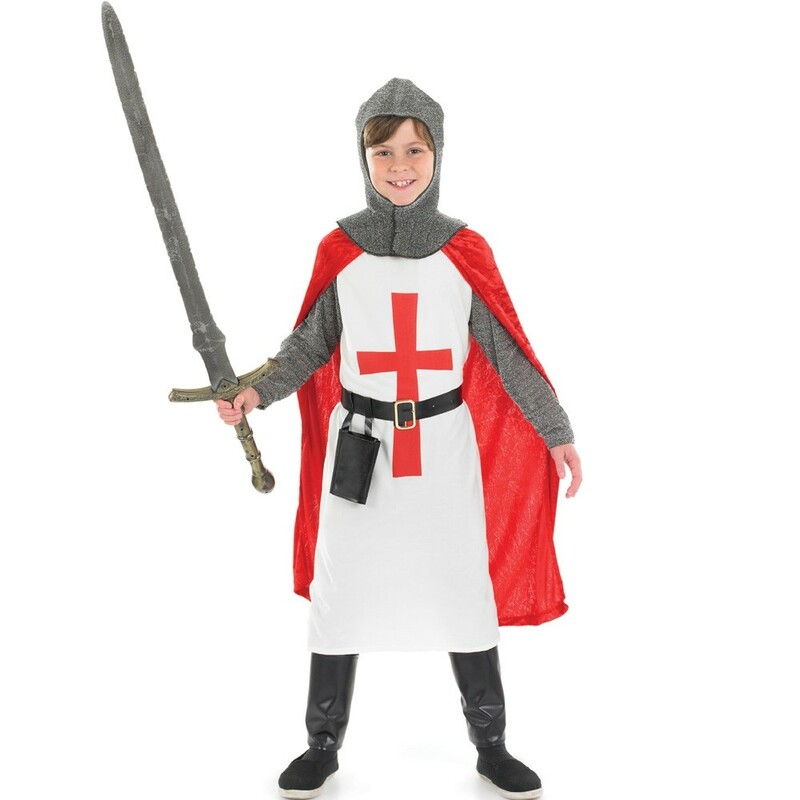 Boys Knight Costume – This great costume is perfect for any practising knight crusader! This Boys Knight Costume comes with tunic, top, belt, boot covers, cape and helmet, just add a mighty sword and your little one will be ready for battle! 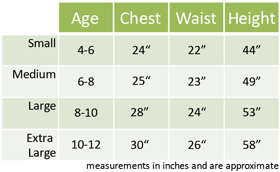 Tunic, top, belt, boot covers, cape and helmet.